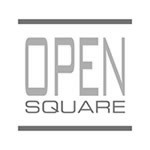 Open Square is home to over 50 businesses that have discovered the Open Square difference: it’s not just a place to work, it’s a daily opportunity to rub shoulders with other smart businesses making the most of today’s technology and opportunities. 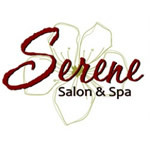 Please use the menu to the right to view businesses by type of business. One Stop Technology builds web applications for organizations. Take care of yourself in the morning, at lunchtime or in the evening at The Reset. Classes are pared down to three essentials: cardiovascular health, muscular strength and flexibility. A team of engineers, scientists, and construction managers who’ve been resolving tough environmental issues for more than ten years, serving a diverse client base, with consistently tangible and innovative results. 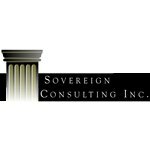 This team’s approach and effective strategies spurred the founding of Sovereign Consulting Inc.
100% all natural, pure skin care solutions to skin problems & sensitivities. 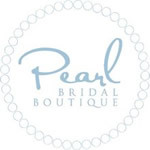 Free of parabens, gluten & synthetics of any kind. If you are a new teacher, you will find at The Teachers’ Loft practical support, professional colleagues and a commitment to teaching as intellectual work. 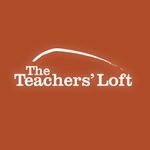 The Teachers’ Loft offers you a space and an opportunity to share your daily classroom experience and reflect on your teaching goals and pedagogy.